Creativity Unleashed No. 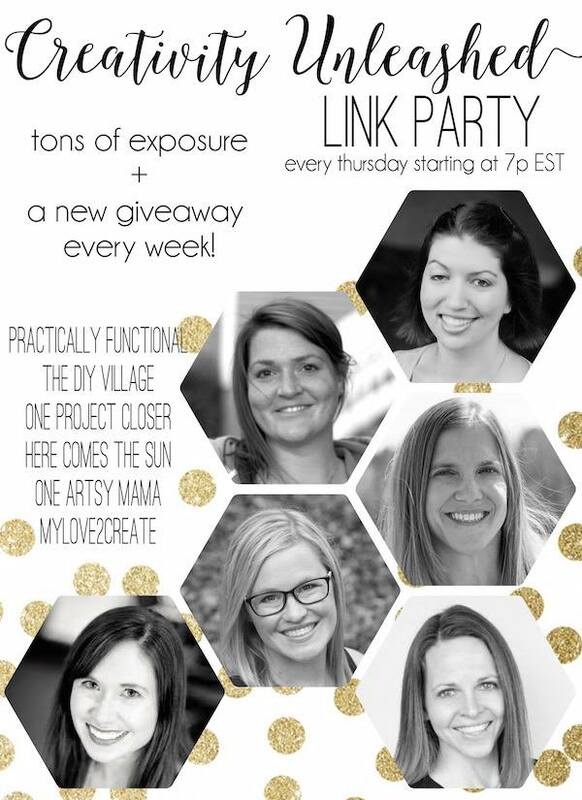 109 And a Moen Sink and Faucet Giveaway! Hello and welcome to the party! 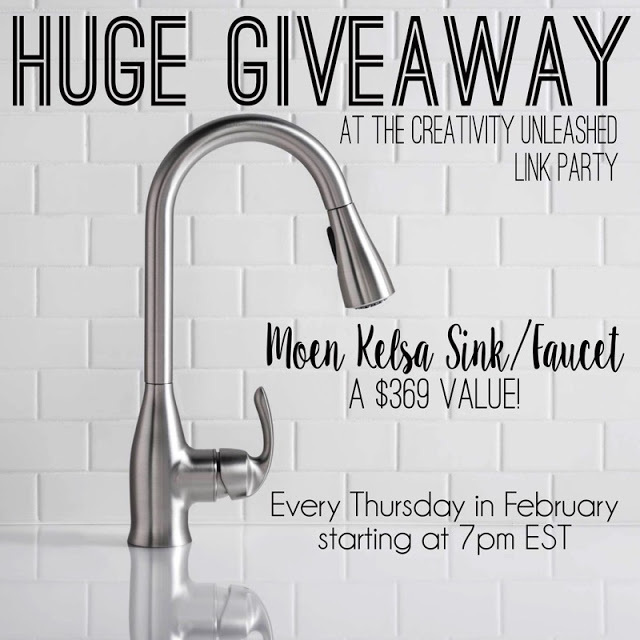 This is our last week for the awesome Moen Kelsa Sink/Faucet Giveaway! 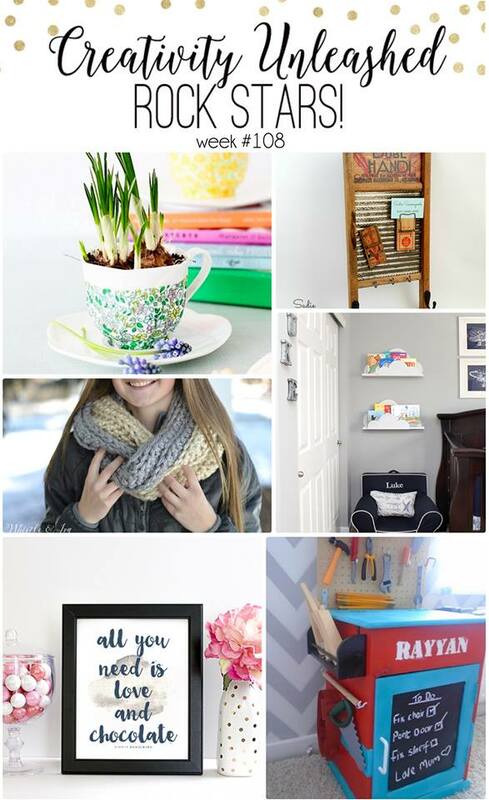 So don't forget to enter! !